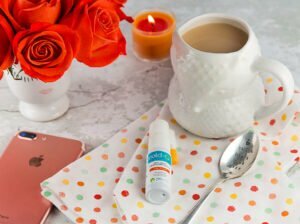 Health and Lifestyle blogger Bella Bucchiotti offers basic, easy to follow tips to staying healthy this cold and flu season. She used Cold-Q at the first sign of symptoms of a cold or flu and it’s worked for her, hasn’t been sick! As the cold moves in, it is time to adjust your routine to respond to the changes that it brings. 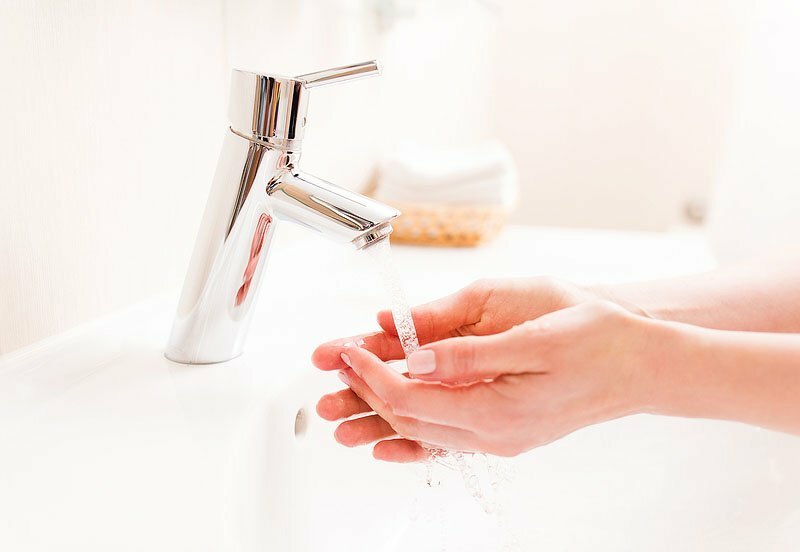 Winter is a beautiful time of year, but the approach of winter means that cold and flu season is also on its way. 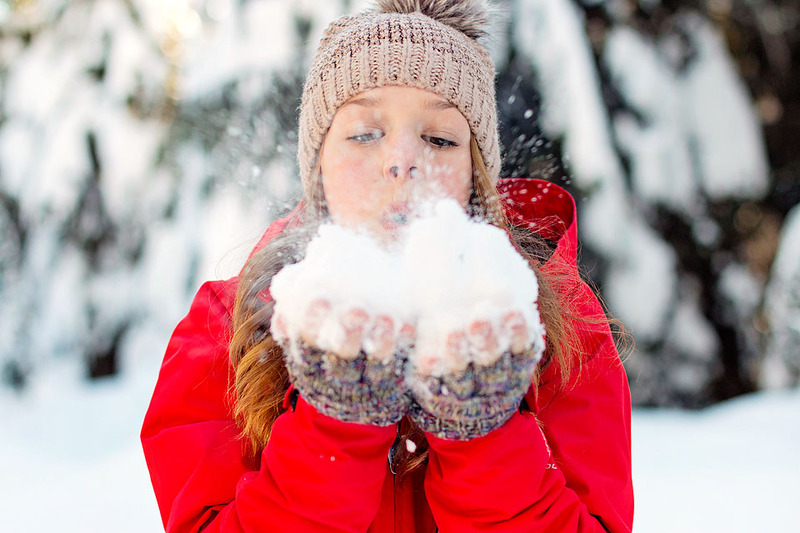 Today’s blog posts shares 7 easy tips to stay healthy and strong this winter by incorporating daily habits that are proactive against colds and flu and will also boost your immune system. 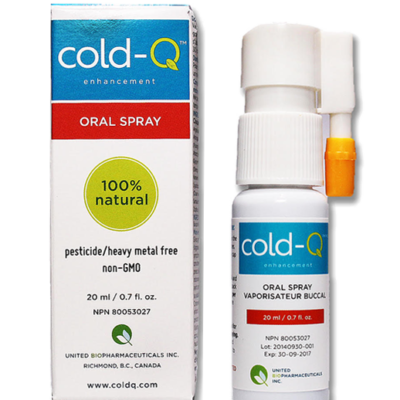 Cold-Q is an all-natural oral spray that attacks cold and flu viruses where they live. You just simply spray it on the back of your throat and it will attack colds right where they live. It works immediately by attacking the virus in the early stages of development. Keep Cold-Q on hand and use it at the very first sign of cold and flu symptoms like a sore throat, runny nose or coughing. You just continue to use it until the symptoms are gone. How awesome does this sound?!? It is a lifesaver for me. If you don’t catch it in time and already have a cold or the flu, just start using immediately. A study showed that about 80% of patients who sprayed with Cold-Q were free of symptoms within two days of treatment with the product as compared to the control group which showed less than 10% response by day 3. I particularly like that it is made from a formula of natural herbs, free of pesticides and heavy metals. and is non-GMO. It is also super convenient and easy to use. You simply apply 5 sprays to the back of the throat, 3 times per day. Continue spraying until you no longer feel symptoms of a cold and flu. You should wait 30 minutes after spraying before you eat or drink. Cold-Q is available at many health food stores, as well as available for purchase online worldwide. For more information, visit www.coldq.com. 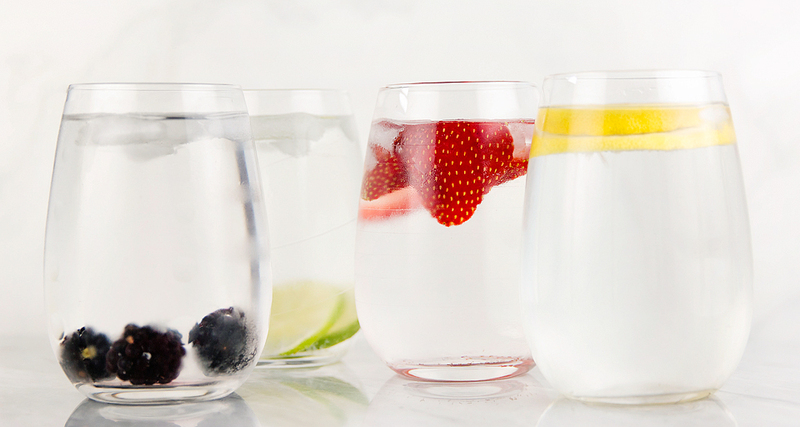 If you are tired of drinking water, try drinking warm water or adding berries and fruit to your (warm or cold) water to naturally flavour it. It also looks pretty, too! Good advice, I hate being sick. Wonderful blog! I’ve been following Bella for the past few months and trust what she has to say. So will definitely be trying cold-Q. She always offers insightful tips, thanks for sharing this. I often times catch myself getting sick because I do not sleep enough. I think it is important to sleep at least 8 hours of good sleep. Not sleep where you are rolling around or sitting on your phone for an hour or two, but 8 hours of actual sleeping time. 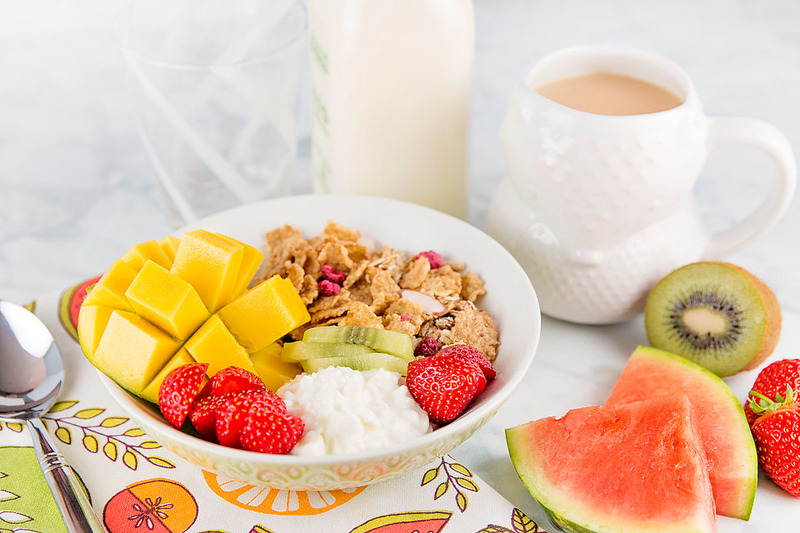 Eating a healthy diet can also keep your body strong. Thanks for the advice!